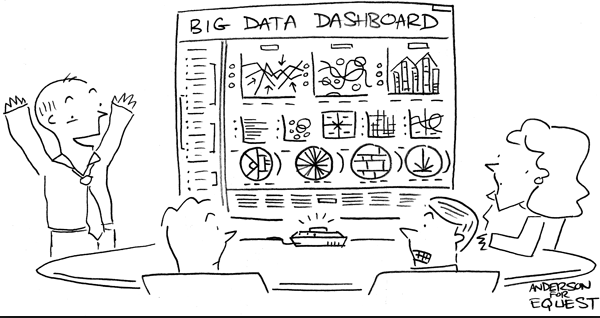 Metrics need buddies for better context. By paring metrics together that keeps the reader in check and guides their decision making, preventing dashboard blindness. For example, optimising for clicks or sessions – this is fun and easy, the more you spend on your marketing the more that dial points to success, high fives all round let’s go home. If you place a sanity inducing metric next to the first, like bounce rate you get the same information with a little context. Such as oh crap we’ve optimised for clicks but everyone is bouncing away. Each metric should be a key performance indicator of some sort. Those KPI’s should have pre-agreed targets that directly relate to the overall marketing or business objective. If you can include those targets on the dashboard next to the KPI even better. If those key performance metrics have built-in conditional formatting that changes whether you are on target or not – great you’re doing analytics in your dressing gown. Know your audience and use appropriate time frames. 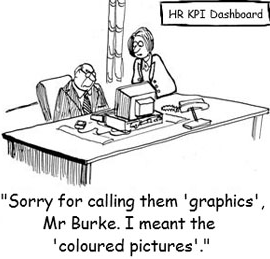 If your dashboard is the CEO of the company then he needs top level information sometimes, perhaps 5 or 6 key metrics pairs that change colour whether they are on target or not and usually just over the time frame of this month/quarter to the last. He or she needs to see things are on track. If your dashboard is for a marketing manager then information may be plotted over 12 months to map out seasonal trends and campaigns, perhaps breaking the dashboard down by additional dimensions. 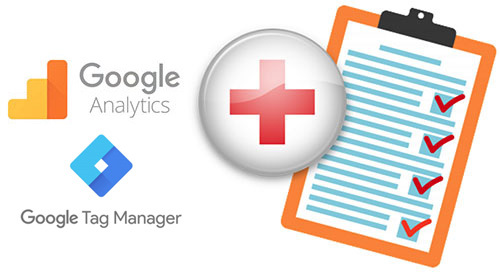 Don’t try and recreate Google Analytics in a dashboard. Look to highlight opportunities or threats focusing on the performance of specific mediums and the website itself. Try to keep it one page and allow the point to be absorbed in 5 minutes (especially for a strategy level dashboard). 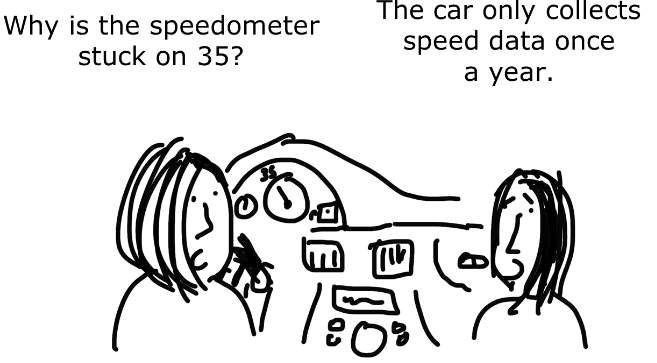 When you drive your car, you don’t stare at the dashboard for 20 minutes to grasp it’s meaning – to tease away what your likely speed is or speculate whether you need oil or not. The dashboard of your car is perfectly designed to tell you just what you to need to know at a glimpse and to alert you to what is wrong and what needs to be investigated now or later. Graphs and conditional formatting. This helps to communicate a lot of information quickly. Like any story, it follows a framework beginning, middle and end. By using your own framework, you can make sure that the reader is following a simple story every time they read the dashboard. The egg heads at Google provides us with Acquisition (where did they come from), Behaviour (what did they do) and Conversions (why do we care) I prefer to use the old marketing model AIDA – attention, interest, desire and action and occasionally flipping the model so the most important information is at the top. 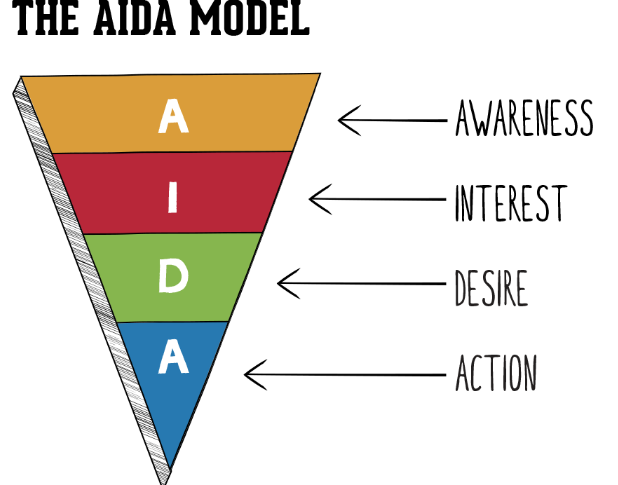 The right metrics for the right action in the funnel. By shaping your dashboard around the funnel, it also encourages you to judge your marketing by the appropriate metrics and targets. For example, I’ve heard positive statements for and against display advertising, the same points of view that have been expressed around above the line media such as T.V, Radio, or Billboards for decades. One camp saying it’s a waste of money the other saying that it’s not. It comes down to the sales funnel and the specific campaign. Display may work fantastically in the top of the funnel driving awareness for your brand leading to those lizard brain purchases we all make or just creating interest or desire. It may not work well exposed to the harsh light of the action stage where we are looking the last click conversions. That doesn’t mean it is not worthwhile. If you make more profit with display ads on than switched off, keep using it and keep testing it. Just turning it off because there is no direct ROI, with no plan for testing is short sighted. KEEP IT SIMPLE – so simple I’ve simplified this down to KIS. The key reason why dashboards often get out of control is down to vanity metrics and nice to know metrics. 9. No vanity or nice to have metrics or charts. No nice to have metrics that don’t relate to KPI or targets. There are no nice to have metrics. There are no nice to have metrics. 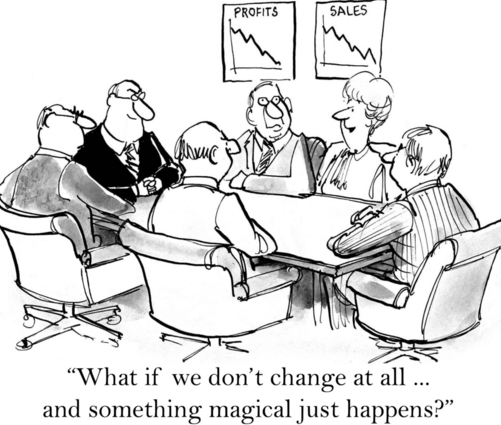 There is only time and money and you are wasting everybody’s with nice to have metrics. Especially those metrics that mislead and are only put on the dashboard to make someone look good. This does not mean don’t track everything you can. Do just don’t put everything you can on your dashboard. What question does your dashboard answer? 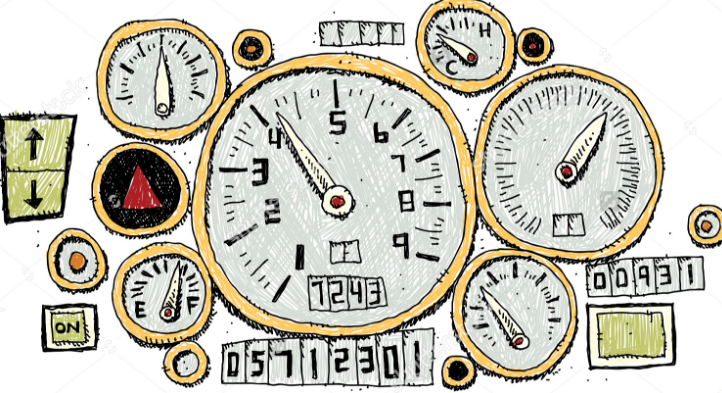 What is the key purpose of your dashboard? Know ahead of time what answers you plan to ask from it before building and make sure everybody knows onwards what questions it is designed to ask and what story it is telling. If you can’t fit the information in for all questions you may need more dashboards. If you bring these concepts together you will be creating actionable dashboards in no time and ensuring your whole team whether that be internal or external are working towards and kept to task, by the same objective.